National Night Out is on Tuesday, April 6. 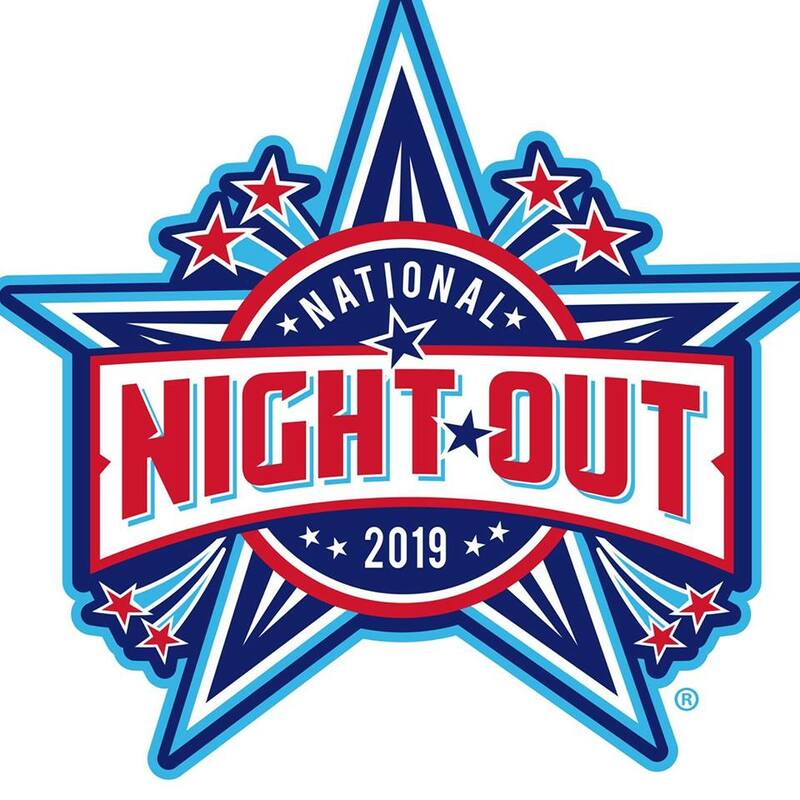 It’s never too early to start planning for something, and that is what Corp. Jennifer McLaughlin of the Gloucester Township Police Department is doing with her preparation for this year’s National Night Out celebration on Aug. 6. Every year, the celebration is held on the first Tuesday of August. A recent meeting was held to confer with residents who are holding events in their neighborhoods and to allow new neighborhoods to sign up. Most of the discussion was to gather information from residents to prepare for NNO and collect new ideas. “Our expectations are to make our National Night Out bigger and better as in prior years. We are always striving to connect with more residents and businesses year after year,” McLaughlin said. This year, the GTPD wants to try something new to encourage more participation – hopefully everyone didn’t put away their Christmas lights. It’s called “Light the Night,” and it is an idea from McLaughlin. It will be a contest to see who can light up their house the brightest for NNO. The contest is for all residents and businesses in Gloucester Township to see how bright they can light up their area. To enter the contest you, have to take a picture of your house or business lit up and post it on social media using the hashtag #GTPDNNO2019. You can also send the photo to Communityrelations@gtpolice.com. The idea came to McLaughlin from out of the blue. She was trying to figure how to get people who usually are not involved to participate. “I think it will pull people in who don’t necessarily have someone to organize a big event. It will pull those people in and have them participate in someway too,” she said. The winner of the contest will receive a free Ring doorbell. This contest will also serve another purpose, with the lighting of the homes and businesses being a symbol of crime deterrent. The theme this year is “give neighborhood crime a going away party,” and one of the best ways to deter crime is to have well-lit places. Many of the residents were on board with the idea and even thought it would be fun to come up with some ideas. Dennis Pfeil, a volunteer with the police department, came out to show support. “I try to volunteer as much as I can. It’s a great thing to do giving back to the community,” Pfeil said. He got his first taste of NNO last year and is more involved this year. “Last year was great. It was the first year I volunteered, and we did National Night Out. I was really impressed with everybody’s participation and their input,” he said.